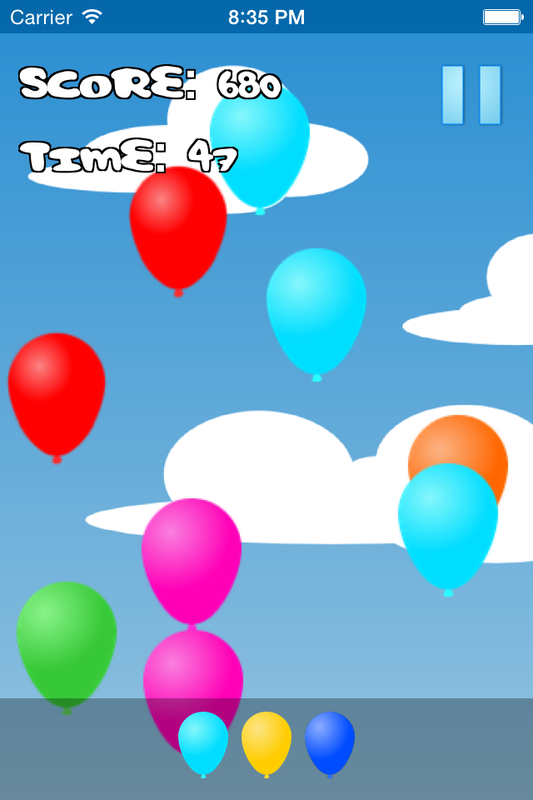 Balloon Tunes from Ape Apps is the ultimate musical balloon popping game! Geared towards kids but fun for adults, you will have fun as you create music by popping colored balloons in this incredible hand eye coordination game. 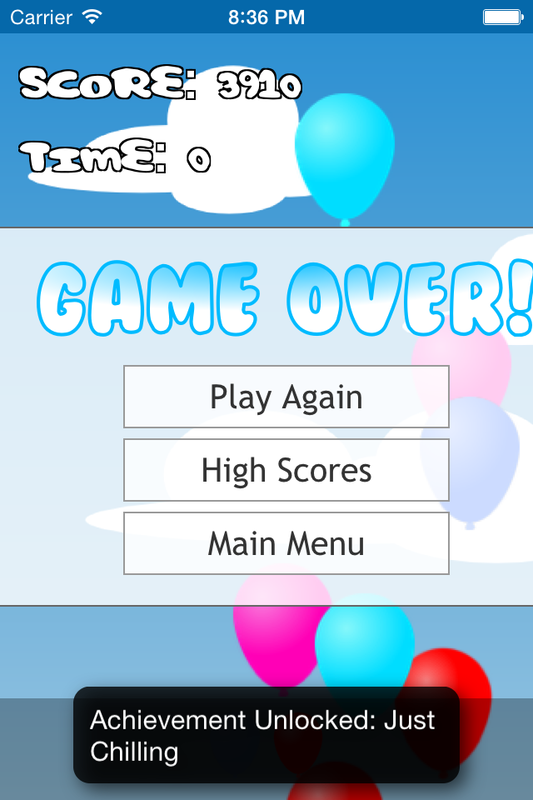 Blast your way through 5 fun gameplay modes as you pop balloons, make tunes, and reach for the top score! 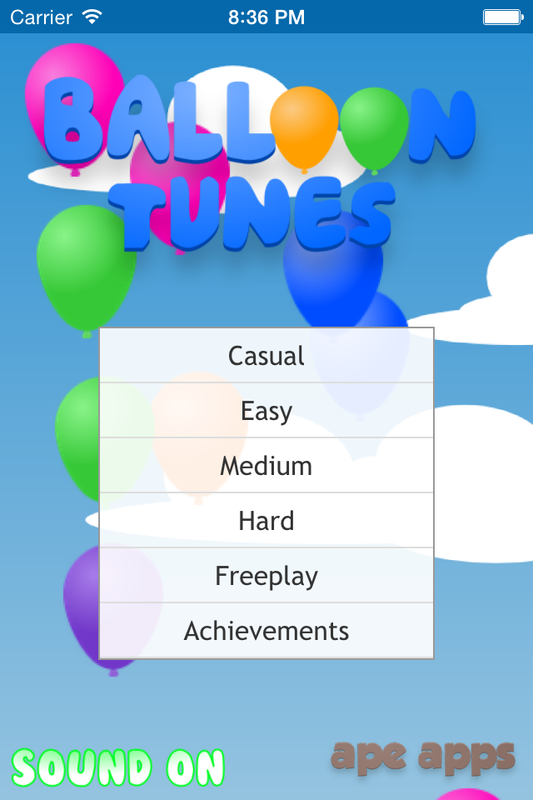 Balloon Tunes is completely free, but it is supported by in-app advertising. Premium upgrade options are available on all major platforms, but if you purchase a license key directly from Ape Apps, you will recieve a license key file which unlocks the upgraded version of Balloon Tunes on all platforms! Click Here for more info.